Night-time photography that brings out the fantasies of human nature, by L.A. photographer Ray Nichols. 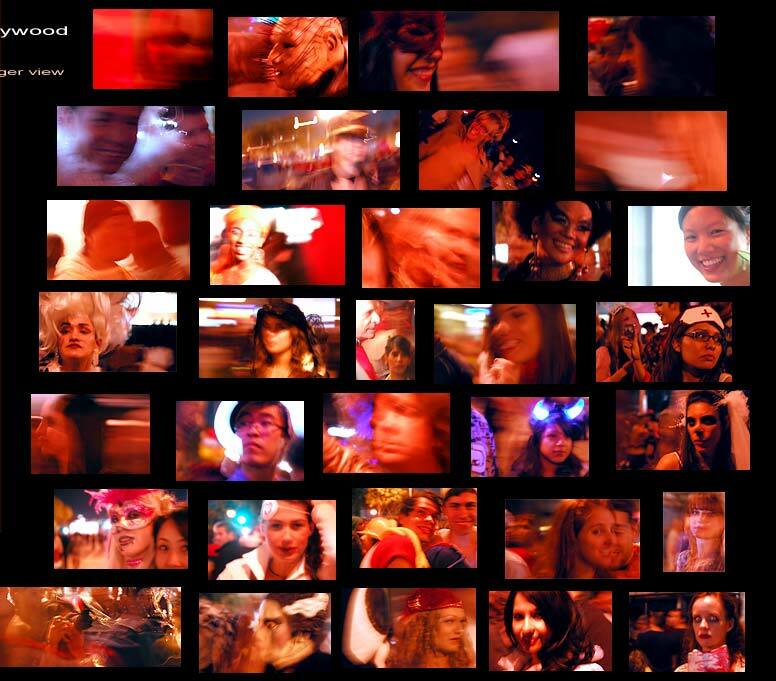 Halloween's wildest experience on Santa Monica Blvd. West Hollywood, CA. See ya there next year!